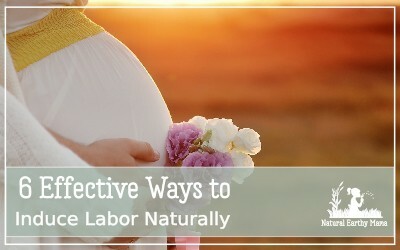 Natural labor is something you need to plan for and be prepared for. 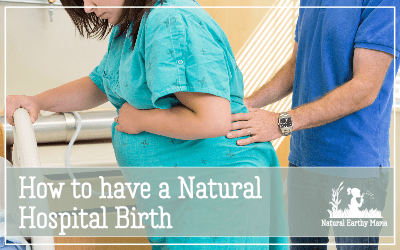 Here are our best tips and tricks to support you on your journey to a natural labor and normal delivery. A pain free labor is what we all dream of when we are pregnant, but is it possible? 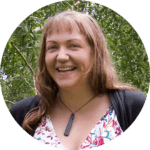 Here is my review of the hypnobabies program. 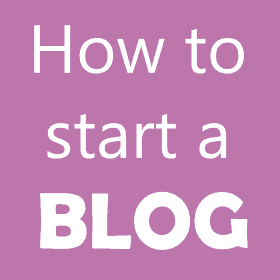 Labor is one of the most thought about times in a womans life so it makes sense to create a birth plan for it. Having a comprehensive birth plan is one of the most effective things you can do to ensure that you get the birth that you want. 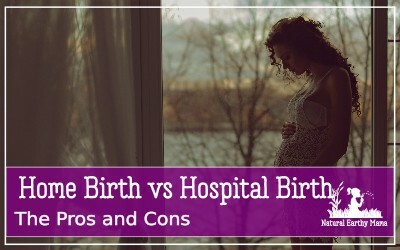 Nothing is worse than unmedicated natural birth right? Natural labor and unmedicated birth is actually quite fantastic. Yes it hurts (some amazing people don’t feel it!!) but your body is well equipped with magical chemicals that make natural, normal delivery totally doable for you! Are you overdue? Or is your midwife or OBGYN talking about inducing labor? Here are 6 effective natural labor induction methods that might just work for you. 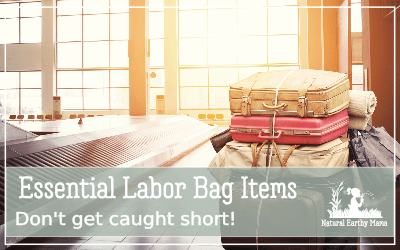 Here are the essentials that you will want to pack in your labor bag! From a mama that has been there and done that 3 times over!